Events are the greatest way to connect and create opportunities with other like-minded people. That single point in time that digital platforms and websites can’t offer. What we decided to do was map out the most worthwhile and valuable events that happen around the Netherlands that you should make your time to go visit. This year sees alot less larger events than previous years but opening up many smaller, quality events and meetups around the Netherlands. 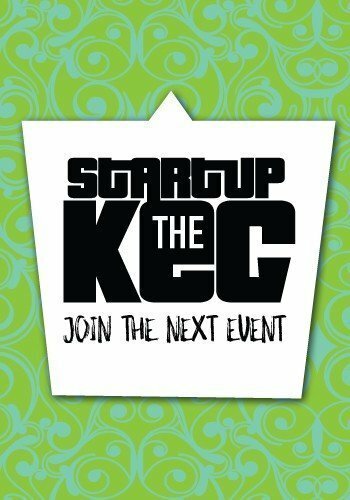 Please let us know if you want to add your Startup event to our list to keep everyone informed for a great new 2019. At TQ’s Founder Fireside, we highlight people that have founded successful growing companies. We invite them to a curated stage, with only startup founders in attendance, they can share those important details that will help the next generation of founders get to where they are. At this edition, we’ll be talking to Robert Vis, founder of Messagebird, and Hans Ober, founder of TicketSwap. The fireside will be moderated by Boris Veldhuijzen van Zanten, co-founder and CEO of TNW. More details on our speakers below! This is a curated event with limited capacity exclusively reserved for founders. Apply for a spot here and we’ll let you know if you’ve made the list! On 21 February we discuss how to finance your operation and how to deal with investments. Noury Taekens of Rabobank Utrecht will present the bank’s view (yes, they are still relevant! 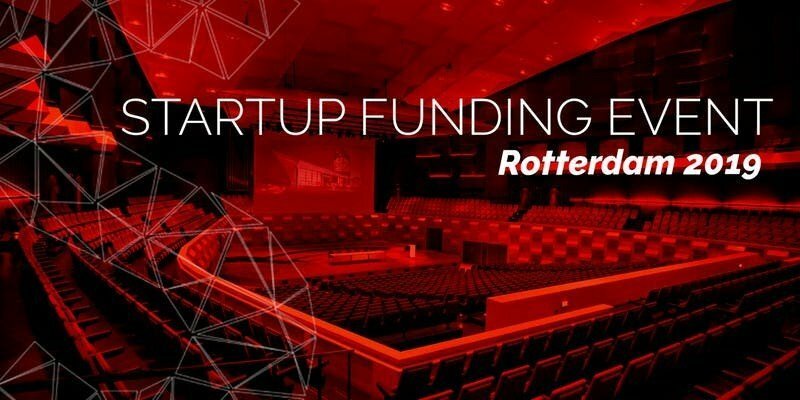 ), startups will share their experiences in finding and dealing with angel investors and we are happy to have Robert Weaver (MatchingWings) as ‘investor in residence’, who will talk about investor readiness and how investors look at startups. 21 February, 17:00 – 18:00 hrs, followed by networking drinks. The format is simple. Friday Feb 22nd we bring Sponsored kegs of beer together with Founders, Investors and talent all housed in a cool Startup Office. To date we have had 10 editions with the likes of TNW, Nouncy, Usabilla, Springest, Rockstart, Publitas, Cloud9, Human and many more. We have space for 100 attendees. 1300 developers, 25+ speakers, infinite amount of valuable insights and knowledge. Once you open the website, the line ‘Not your average tech event’ captures your attention. 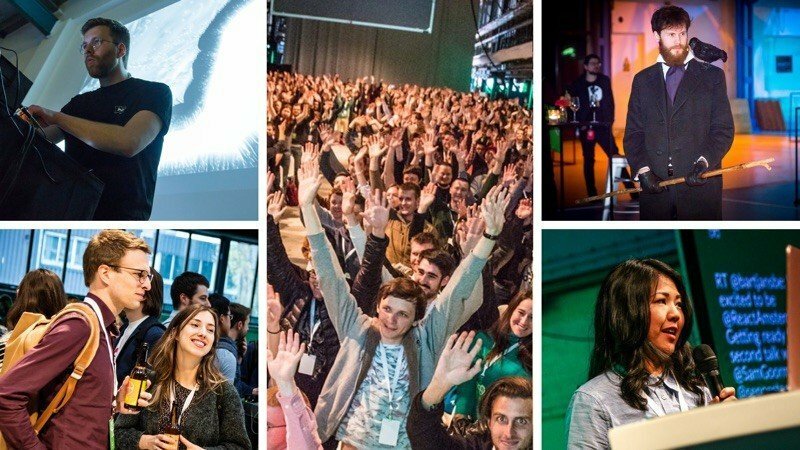 This techy conference has already more than over a decade under its belt and has found its sweet spot in the Dutch startup world. Join 15,000 tech leaders and professionals to share ideas and business cards in the casual settings of the tech festival. This time we will celebrate our one-year anniversary in the city where everything started. After the amazing events in Rotterdam, Amsterdam and Helsinki in 2018, we are back and we are back with our biggest event so far. The concept will stay the same – One stage, 3 pitches, and a great networking event afterward. We will invite all of our corporate partners and community of impact startups to make sure this will be a relevant and productive networking event for visitors, investors, corporates, and startups. We are looking forward to meeting you all there. We decided to do was map out the most worthwhile and valuable events that happen around the Netherlands that you should make your time to go visit. This year sees alot less larger events than previous years but opening up many smaller, quality events and meetups around the Netherlands.